Imagine hearing colours, feeling sounds or tasting shapes. If you look at the letter ‘4’ and see the colour “green” or have a relationship between the sound of a car horn and feel a pain in your right leg, or smell jasmine when you see a triangle, you could be a part of the less than 1% population who experience Synaesthesia. Synaesthesia is basically a mash up of senses. 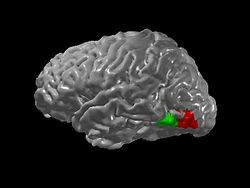 A synaesthete receives the same sensory information as you or I, but somewhere in their somatosensory cortex (the parts of your brain that receive sensory information from your body parts) and association areas (the part that is involved in complex mental processes eg forming perceptions), they process the information differently and thus they experience an altered perception – or an altered state of consciousness. Parts of a synaesthete’s brain when looking at a letter register a letter and a colour at once. 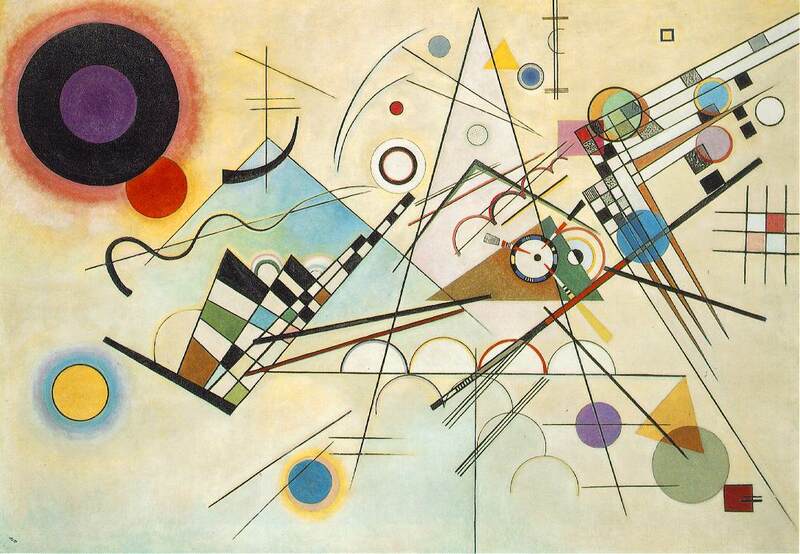 Some famous synaesthetes you might know include French poet Baudelaire, Hungarian pianist Franz Liszt and Russian painter Wassily Kandinsky, who was said to hear tones and chords as he painted; for example yellow was the colour of middle-C on a piano or a brassy trumpet blast. For him, the combinations and associations of colours produced vibrational frequencies akin to chords played on a piano. Famous novelist Vladimir Nobokov wrote that he associated the letter ‘r’ with a senstion of ‘a sooty rag being ripped’, while the letter ‘a’ he associated with weathered wood. Needless to say, it helps in the creative process! For more information on the sensory clashes go to http://www.uksynaesthesia.com/. Thank you to Wikipedia, and ‘Psychology 2’ by Burton, Westen and Kowalski.